Learn how FiTMAPPED co-founders launched their fitness directory app and why they believe entrepreneurs shouldn't be afraid to ask for help. In the latest installment of Savvy Startups, a series highlighting the personal and professional journeys of some of the most dynamic entrepreneurs, YFS Magazine speaks with Michelle Velasquez and Anita Mirchandani, co-founders of fitness directory app FiTMAPPED. 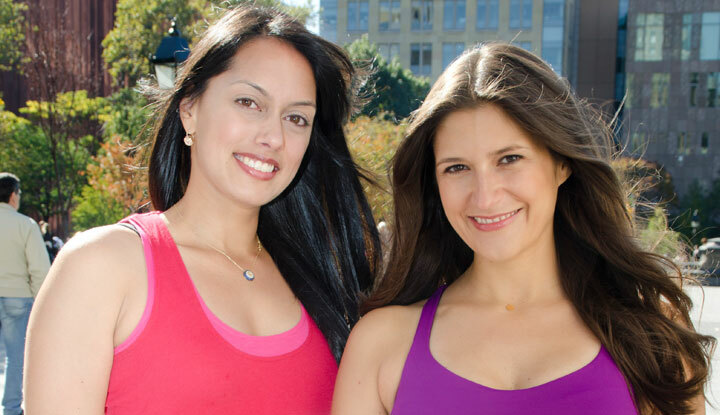 THE LATEST PRODIGIES of the New York fitness world are Michelle Velasquez and Anita Mirchandani, co-founders of FitMAPPED, an online fitness directory and mobile app. As two college friends who shared a passion for fitness, the first-time founders launched a beta concept of their curated fitness directory in March 2012. Two months later they were mentioned in the New York Times. By October 2012, the duo launched a redesign alongside a new iPhone mobile application with the addition of a new Chief Technology Officer. The startup aims to help users manage a la carte fitness choices with a growing database and directory of fitness studios and gyms in New York City and Los Angeles. 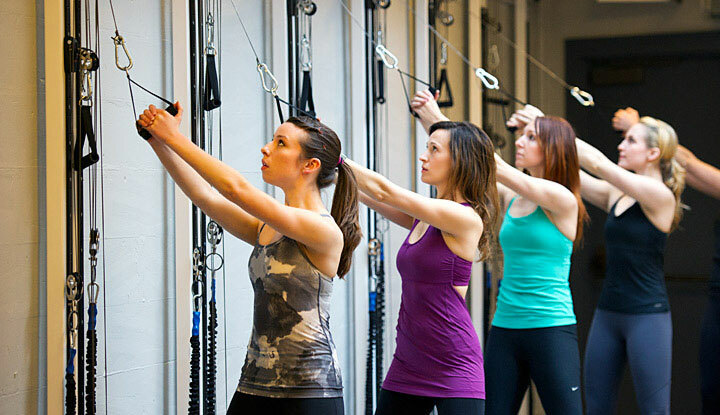 Users can search for fitness studios by type, price and neighborhood. But the founders hope to move beyond their current business model and focus on the social space of fitness. “We want to gamify the experience of finding fitness studios and gyms for our users,” Mirchandani explains. In the future both founders foresee a strategic pivot towards a subscription-based business model. “We see ourselves as being a vehicle for studios to market to the types of people that would sign up for their workouts,” says Velasquez. 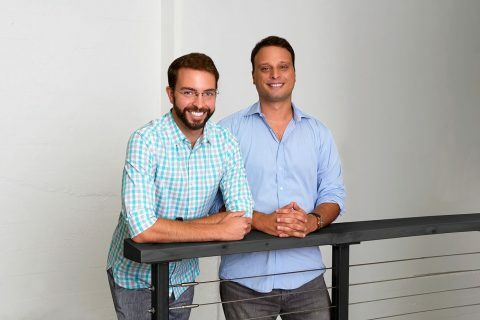 Learn how FiTMAPPED co-founders launched their fitness directory app and why they believe entrepreneurs shouldn’t be afraid to ask for help. 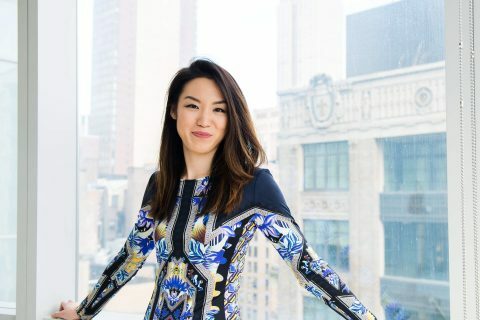 We both saw the boutique fitness industry booming around 2010 and 2011, and in New York City it seemed that every day a new studio was opening up or a hot new boot camp was [launching]. So we asked ourselves, “How are we hearing about these things?” It was mostly through word of mouth. We then realized that there was no real aggregated feed or social space where people could learn about different workouts or gyms in their local area. That became our niche. There are so many websites out there to find, for instance, every Mexican restaurant in a certain area of New York, but I can’t easily find which Pilates studios are in my neighborhood. We wanted to take that model [into the] fitness sphere.